FUSED GLASS CRITTERS WORKSHOP 6-12 yrs. It’s a bug’s life! Make your own little creepy, crawly friends in one session. 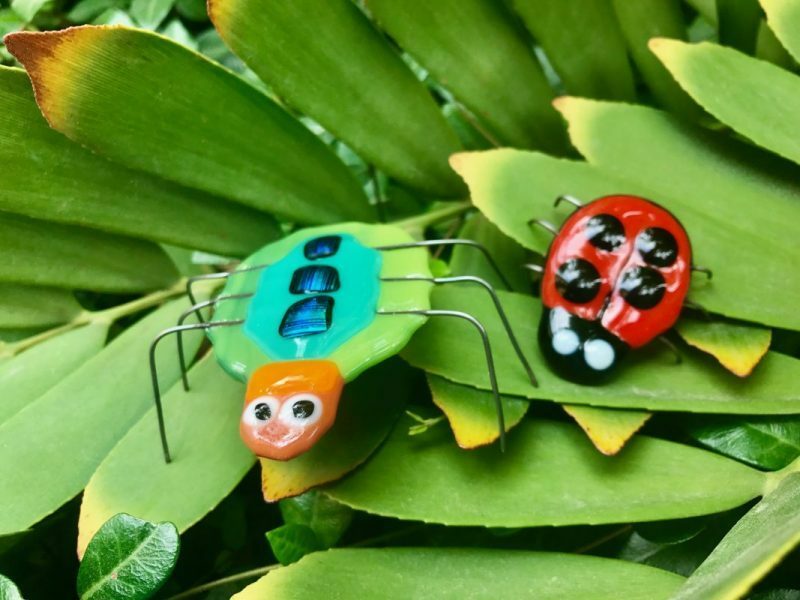 We will help you design and create your own fused glass bugs! SPACE IS LIMITED TO 8 No prior glass cutting experience needed. For your safety, closed-toe shoes are required in the classroom. Class fee: $35, includes materials.